Relyon Hire and Transport has been parking cars at our facility cars for over 25 years in a private, secure compound with CCTV and 24 hour security patrols. 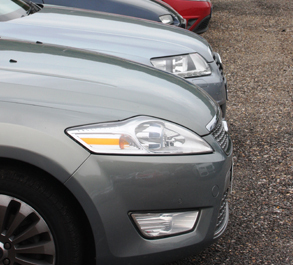 Our business is derived mainly from holiday-makers travelling through Dover Docks, Eurotunnel parking (subject to an additional charge), please contact the office prior to booking. 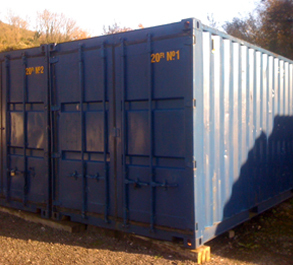 Our site is only minutes away from both docks and approximately 20 minutes from Eurotunnel. 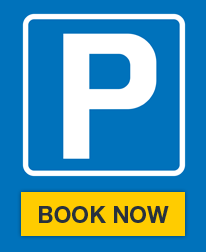 If it's Dover port parking you seek then look no further than Relyon. 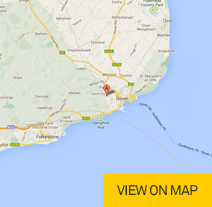 In Dover, we are situated approximately two and a half miles from the Docks, on the Coombe Valley Industrial Estate. 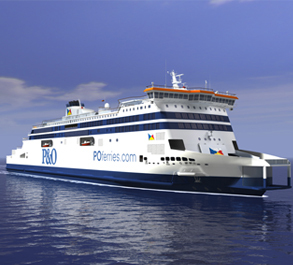 We run shuttle buses to and from all the ports in Dover, and this service is included in our rates. 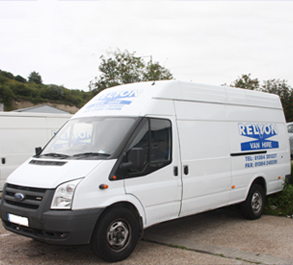 The Relyon Group is very diverse and incorporates Relyon Transport, Relyon Removals and Storage, Relyon Parking and Relyon Van Hire. Please click on the Tab that is relevant to the service you require. Information, Booking Facilities and Contact Details are available for your immediate use.